We provide a secure home for your websites on SSD storage. 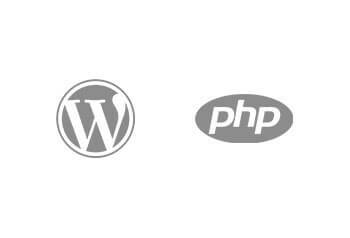 Easy installation of content management systems WordPress, Joomla, Drupal and others. 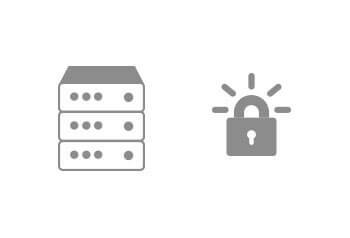 You get emails, databases, scrips, Cron, daily backups and free Let´s Encrypt certificate. We will automatically take care of the server and deliver a unique administration. You get modern technologies, e.g.nginx, php 7, elasticsearch, http2, letsencrypt. 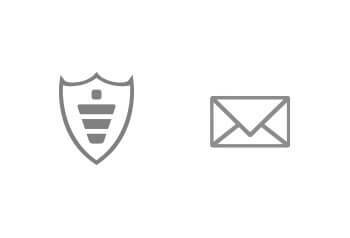 Email accounts accessible from your mobile phone, tablet and in a webmail. Secured with antispam, antivirus and with a daily backup.